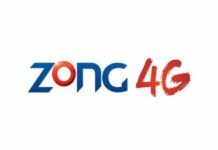 Zong has a new list of packages for 3G and 4G Internet users. The list is exclusive for Zong’s mobile broadband devices with at most 50GB data limit per month. 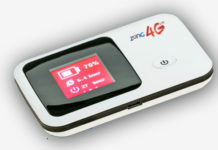 The 3G and 4G packages are available for a six month or a 12 month period depending on which package users want. Customers subscribing to the offer also avail free MBB devices with a plan. 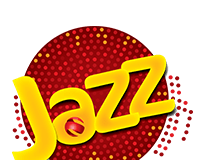 These Zong packages are currently available for only 6 and 12 month period but they can be extended or re-subscribed if the user wants to continue using the plan. The package also provide hassle free internet service to the user. 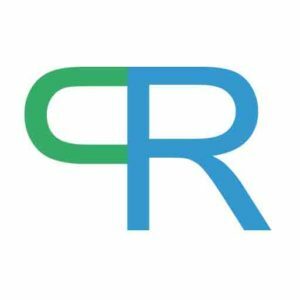 These are perfect for those who want Mobile Broadband Product Portfolio, designed for the customers who want hassle-free Internet Services without worrying about paying the monthly bill. Here is the whole list of packages with special focus on 24GB and 50GB internet packages. 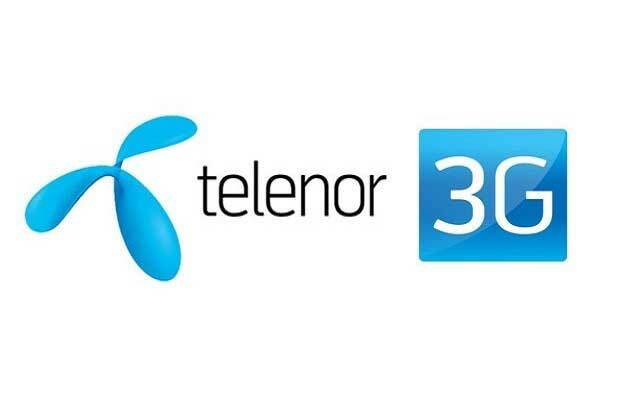 The 24GB internet package is for 9000 PKR or 1500 pkr per month. It is a lite package. If you are heavy user you can go for 50GB package available for 12000 pkr for six months. 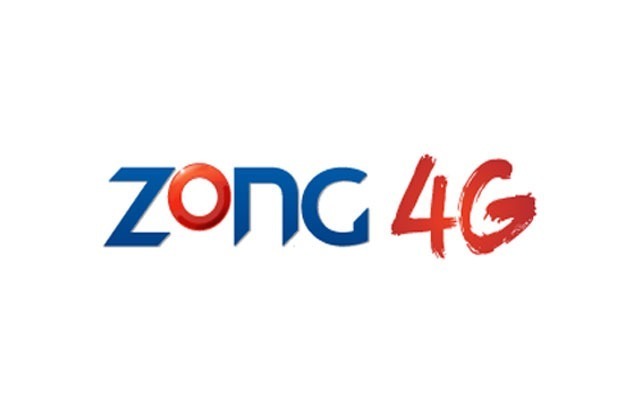 Where to Buy Zong Device? The devices and plans are available at all Zong Franchise, CSC and Retail Outlets. So, be the first one to grab your Zong device and package. The packages are low cost and can be easily availed. You can even renew your package by dialing *6363# from internet SIM card, or dial *6767# you’re your Zong number. The device comes with a free data plan. Here is the list of Zong mobile internet packages for smartphone users. Please check the whole list below. The users can get 2GB for a weekly and 3GB for a monthly package. There are no six months and 12 months packages available for them as the services can be automatically re-subscribed.